THE LOVE PROJECT is a Radio Program for Counseling & Training. Because the LOVE PROJECT is the only program outsourced on MNBC, they do not provide funding. The station also forbids commercials to generate funding. THE LOVE PROJECT NEEDS OUR SUPPORT. AND WITHOUT THE MINISTRY, NO LIVES ARE IMPACTED. TO REACH PEOPLE AND IMPACT LIVES! 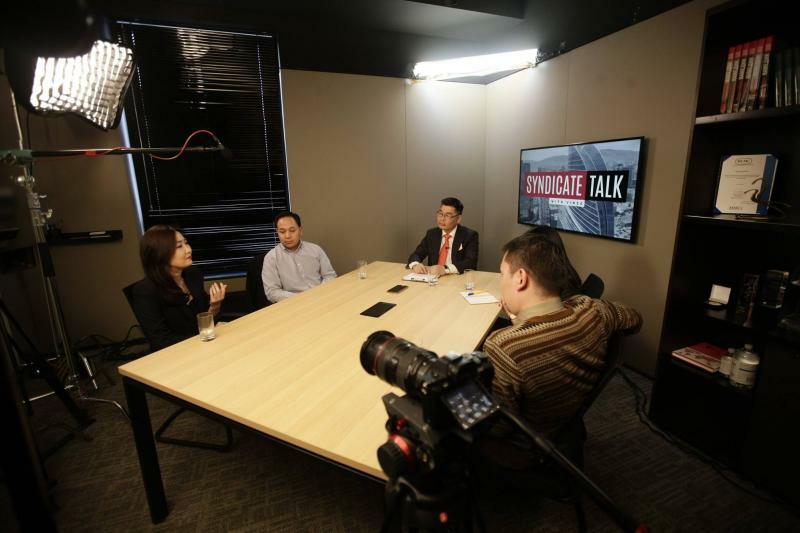 The Mongolian National Broadcasting Channel (MNBC), which is a government owned public radio channel, has invited the Love Project as the first and only program to be outsourced in their history. T. Byambatgtokh (Byato), Love Project Founder. He is a Family Scientist MA Counselor and Radio Host. T. Daglimma, Counselor, Teacher, Writer, and Host. N. Narantuya, Host and Administrator. O. Dorjbat: Technical Assistant and Administrator. D. Sodbaatar: Pastor, Host, and Psychologist MA. R. Munk-Aldar: Host, Psychologist MA, and Small group leader. The LOVE PROJECT is a Mongolian radio talk show that has been providing family education nationwide since 2009. It gives lost people an opportunity to talk about their problems and discover answers. The staff consist of professional host who help families resolve most cases on the spot with positive attitudes, THROUGH THE APPLICATION OF BIBLICAL PRINCIPLES. The influence of the LOVE PROJECT extends beyond the radio, reaching hundreds of thousands of Mongolians through social media. One out of every three Facebook users in Mongolia follows the LOVE PROJECT (more than 250,000 people).